© Amanda Kloesz. All rights reserved. 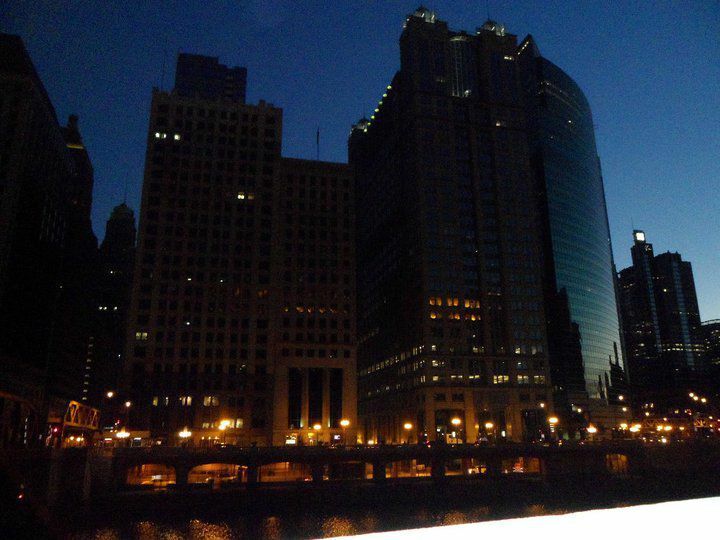 Walking the streets of downtown Chicago at night.